Trianco can be traced all the way back to the 1850s. 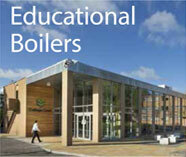 They began in Sheffield manufacturing coal-fired ranges and now they manufacturer solid fuel boilers and oil boilers. 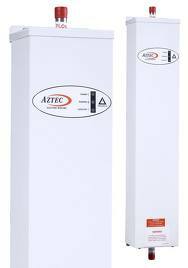 Trianco is a well-known brand particularly for the Aztec range of electric boilers. Trianco launched a new range of wall-mounted electric boilers for increased energy efficiency and cost-effectiveness. The Trianco Aztec range boasts almost 100% efficiency. The Eurostar oil boiler range is one of Trianco’s popular boilers offering efficient oil fired heating and hot water and is ideal for those living in off gas areas. We can service or repair all types of Trianco Boilers.